Commercial Insurance Agency works closely with clients to find the coverage that meets their needs at affordable prices available to Independence individuals, families and business owners. From homeowner’s, auto, travel trailer, motorcycle/ATV, boat, business owner’s and life insurance. Commercial Insurance Agency can help you plan your insurance needs. The agents at Commercial Insurance Agency are dedicated to providing personalized service and convenience, as well as friendly service that simplifies today’s insurance market. 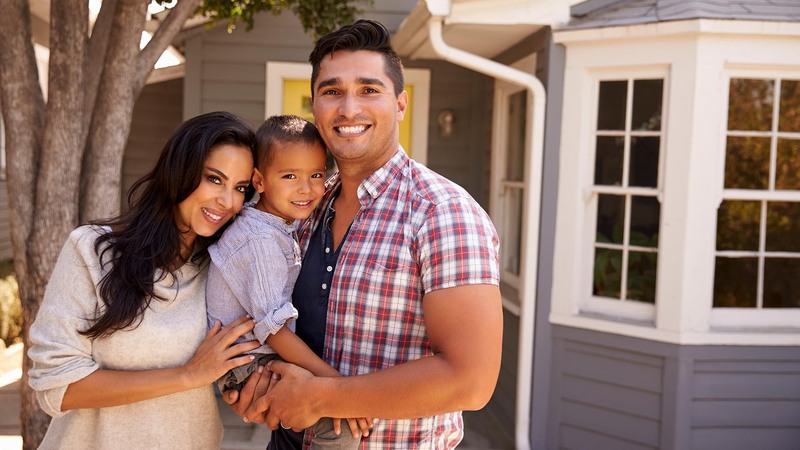 You want the best insurance protection, but you also require clarification on the many options available that match up with your particular needs. Finding the most suitable plans and customizing insurance for individuals, families and business owner’s is what Commercial Insurance Agency does best. 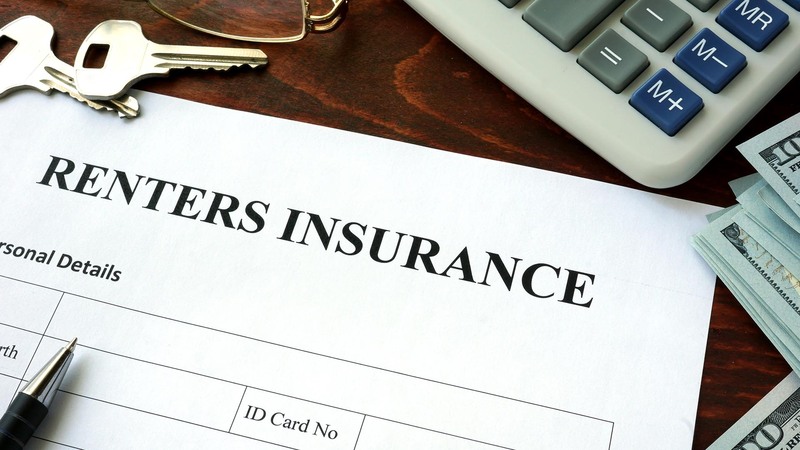 Our insurance agents provide you with a range of options at a competitive rate. All information provided is provided for information purposes only and does not constitute a legal contract between Commercial Insurance Agency and any person or entity unless otherwise specified. Information is subject to change without prior notice. Although every reasonable effort is made to present current and accurate information, LinkNow™ Media makes no guarantees of any kind.